TOKYO (TR) – The management company of idol group Momoiro Clover Z has issued a warning after a member’s birthday was successfully used as a personal identification number (PIN) in a theft, reports Jiji Press (Sept. 11). 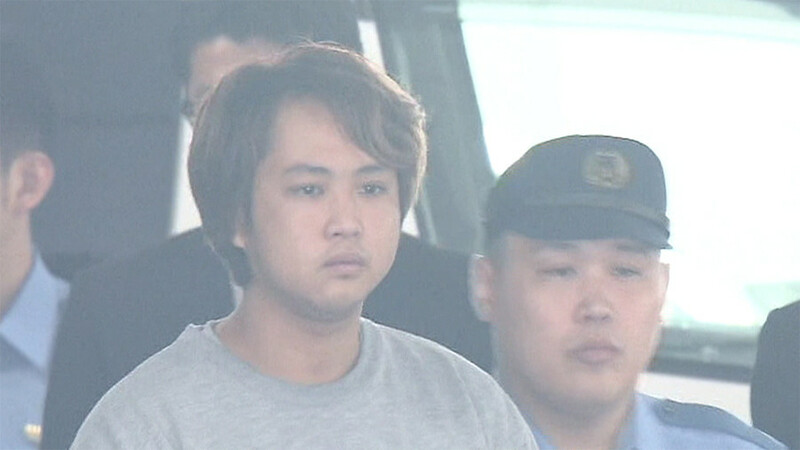 Between May 21 and 23, Yuya Yamamoto, a resident of Mitaka City, allegedly stole the ATM card of a male high school student when he stayed at the residence of the suspect in order to attend a concert by the group. Yamamoto then allegedly withdrew 112,000 yen in cash from a convenience store ATM machine by correctly guessing that the PIN was the birthday of the victim’s favorite member. 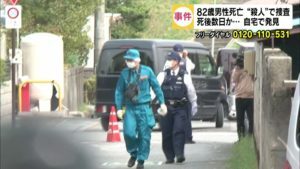 The suspect, who got to know the victim through their mutual fondness for Momoiro Clover Z, admits to the allegations, according to the Mitaka Police Station. 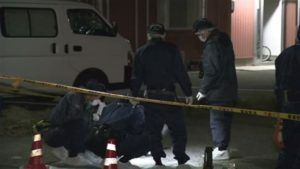 Following the emergence of the crime, the web site of Momoiro Clover Z warned fans about the importance of using PINs that cannot be easily guessed.